Powder Free Latex Gloves for use within Agriculture, Automotive, Cleaning, Food Industry, Painting and Printing professions. All gloves comply with Medical Devices Directive 93/42/EEC and European Standards EN455 parts 1, 2 and 3, EN388 and EN374. 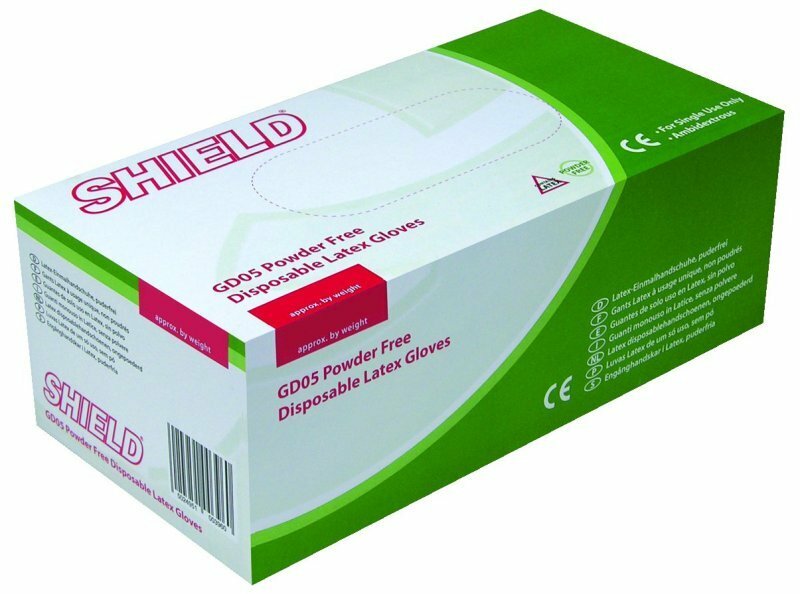 Ideal personal protection when attending to patients with cuts and grazes.